features that was being waited so long. 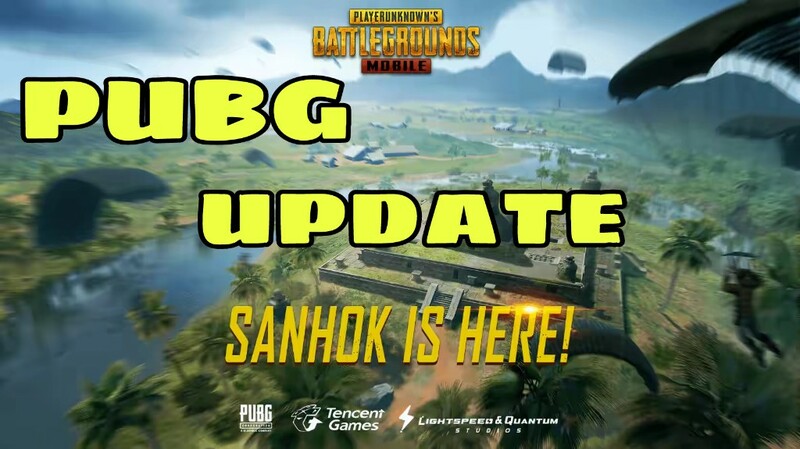 In this update the SANHOK mini 4×4 map will be there. 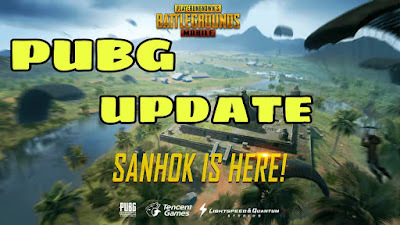 Sanhok can be downloaded independently . So enterr the game and get it right away to join your friends in the rain forest.This is the first map based on the developer's exploration of a real-world location. 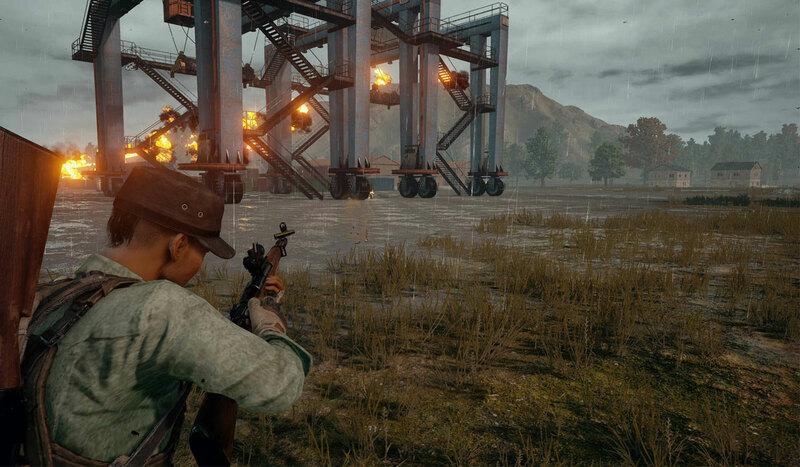 The team visited Thailand and the Philippines to gain inspiration for the map's assets and atmosphere. * Flair guns : a rare items that calls a super air drop if used within the playzone. * QBZ : an automatic rifle that fires 5.56 mm rounds with both single shot and full auto. * Duckbill : An attachment for shotguns, reduces vertical spread and increases horizonatal spread. * Muscle car: 4 seat and has both a hard top and a convertible version. Pick up quanties can now be specified in settings. * Clans parks : After getting specific items the system will award a certain amount of UC for players to share it with other clan members. * New clan title can be eqquipted after purchase. 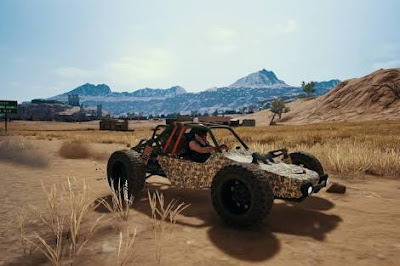 * Improve recognition of cheating plug in. * Added reports buttons to spector mode, basic information and results. So guys what are you wauting for, dont waste your time. 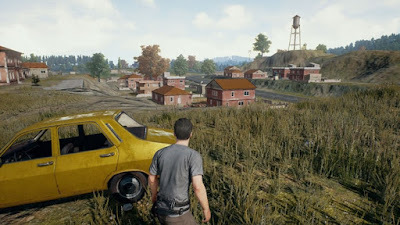 If you are a PUBG lover then update your game , enjoy it and have better experience . Thank you !